Apart from my Hen do which is actually a surprise, Miami is the first destination I have planned to visit in 2018. I am not sure why I have always wanted to go there but from all the beautiful photos I have seen, it looks like a really fun destination with lots to do, lots of places to eat and drink and of course shop! I have so many notes saved on my phone of places I want to go while we are there but if anyone has any recommendations I would love to hear from you! 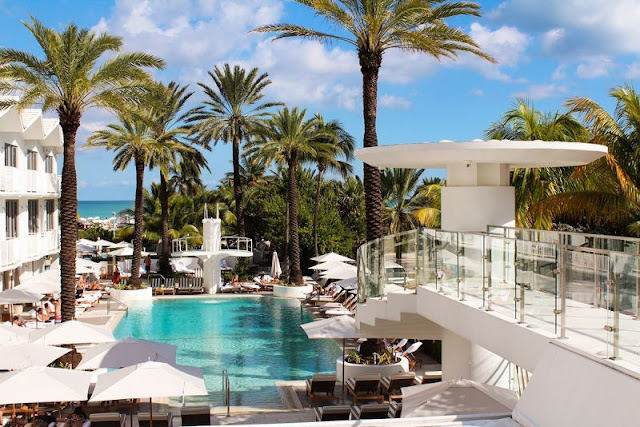 We have just chosen our hotel and we are staying in the Shelborne Hotel on Miami beach I am ridiculously excited to stay there as it looks very Instagram worthy! I am sure I will take like a billion photos!! After 4 days in Miami, we are heading on a Caribbean Cruise. We have never been on a cruise so we are very excited to see what its all about. Everyone who I have spoken to who have already been on a cruise has said it is amazing. We have just booked our drinks package and we are looking at the restaurants that we would like to book. It's so exciting getting to plan it all out in advance, it's my favourite hobby!! While we are on our cruise one of the destinations we are heading to is the Bahamas! I have wanted to go to the Bahamas for soooo long. 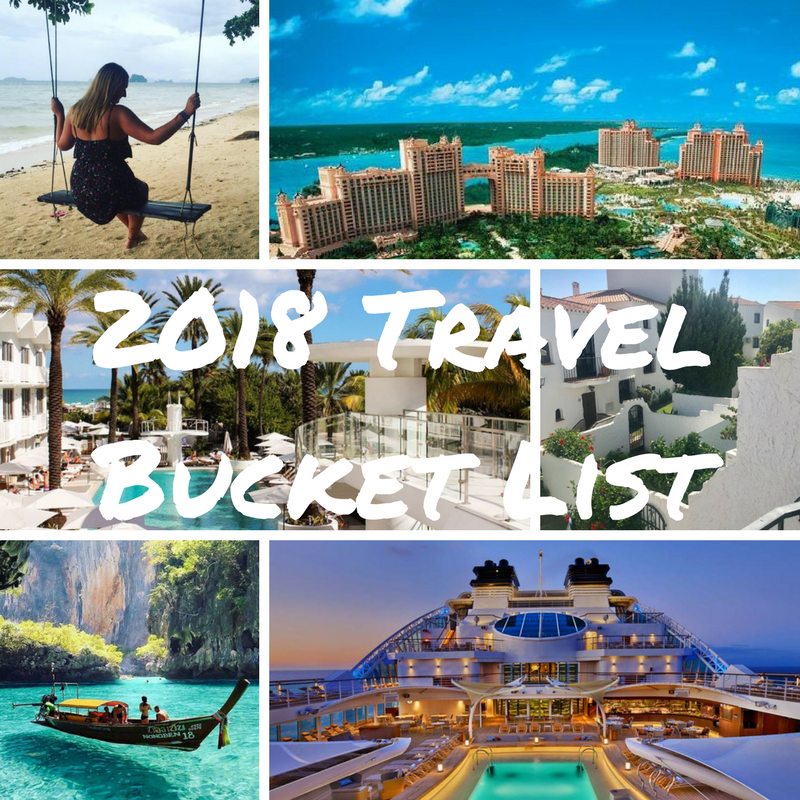 (Those of you who are around the age of 24/25 may remember the Mary Kate and Ashley film where they went to the Bahamas, Holiday in the Sun - life goals since 2001) It looks pretty incredible and the excursions you can book via our cruise all sound amazing so I can not wait to explore. 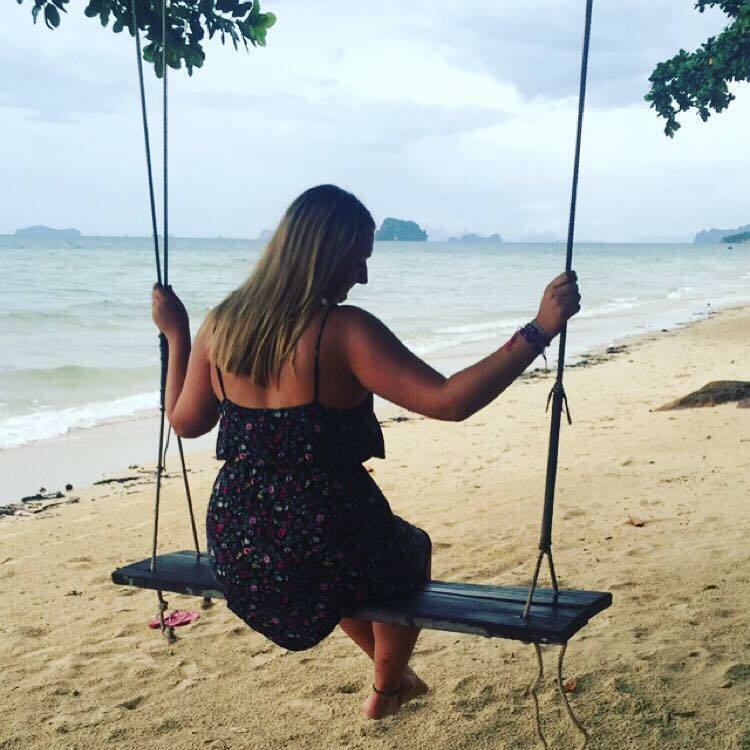 I wish I could spend all my summers in Spain, it has to be one of my favourite countries but I think that is because it holds so many amazing memories. We may be able to go this year but it really does depend on how much I spend on the honeymoon! Flights are fairly cheap and we stay in a friends villa so it can be a bargain holiday, however, I may overindulge in a Miami shopping trip!! 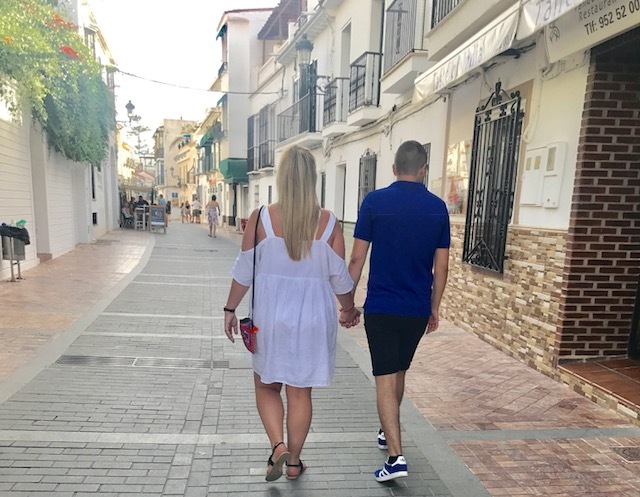 I wrote a post last summer all about my reflections of my spanish summer holidays! !